BMW M140i Running Costs, MPG, Economy, Reliability, Safety | What Car? If you're paying cash, you should be able to knock several thousand pounds off the M140’s brochure price fairly easily. True, you will lose more in depreciation than on a Ford Focus RS or Honda Civic Type R, but the M140i is hardly a money pit. If you're a company car driver, you'll be pleased to learn the automatic M140i offers slightly lower CO2 emissions than a Civic Type R, but the entry-level manual version actually pumps out more CO2. Real-world fuel economy is impressive; the automatic model averaged a very respectable 35.2mpg. That's fractionally better than the Civic Type R (35.1mpg) and way better than the Focus RS (31.2mpg). 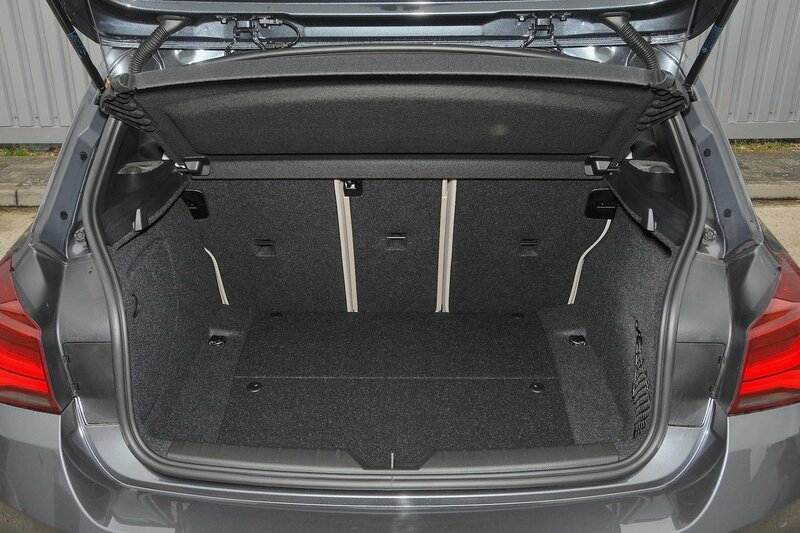 Standard kit levels are reasonable and include sat-nav, dual-zone climate control and auto lights and auto wipers. Meanwhile, the Shadow Edition adds dark grey wheels, a black framed grille, dark headlight surrounds, tinted rear lights, rear parking sensors and cruise control. 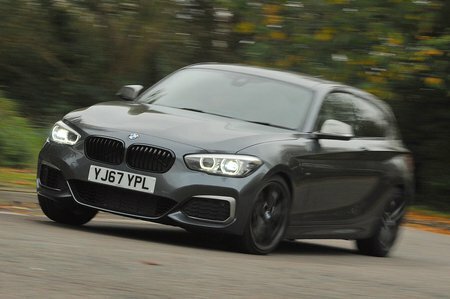 While BMW as a brand didn't fare especially well in our most recent reliability survey, the 1 Series actually proved more dependable than all of its direct rivals apart from the Toyota Prius and Lexus CT.
Euro NCAP awarded the 1 Series five stars (out of five) for safety, although that was way back in 2012. By today's standards, it is rather short on active safety aids; you even have to pay extra for automatic emergency braking. 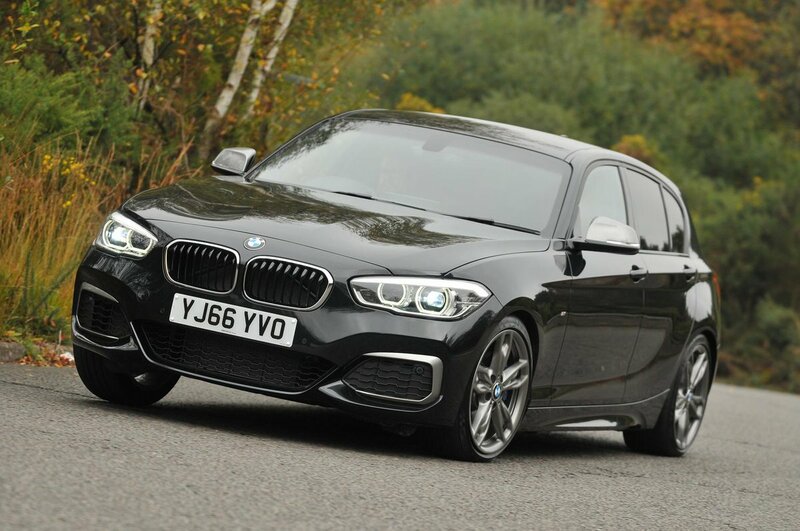 Combining big-engined character and performance with lively handling, the BMW M140i is a fine hot hatch.